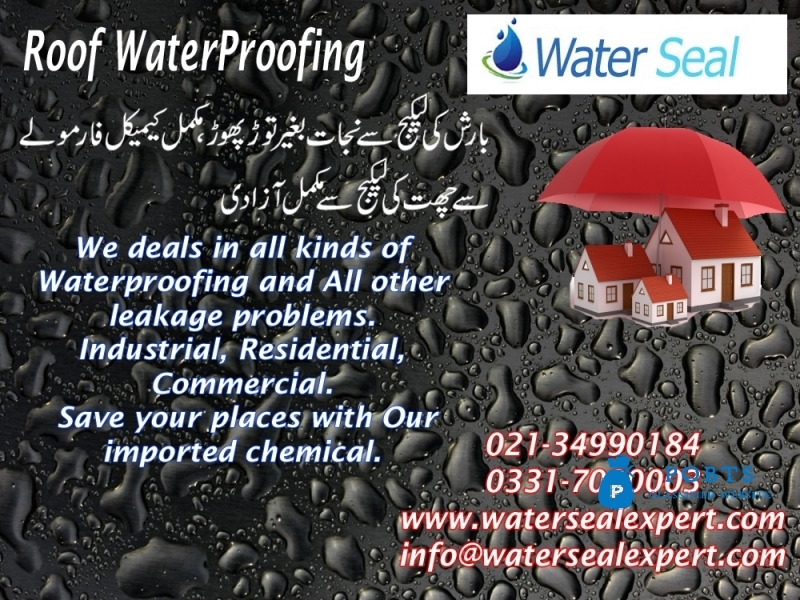 Water Seal Expert provides complete solution for Roof Water Proofing; our product enhances crack bridging and flexibility. It is very suitable for emergency repair and maintenance work on most types of surfaces. 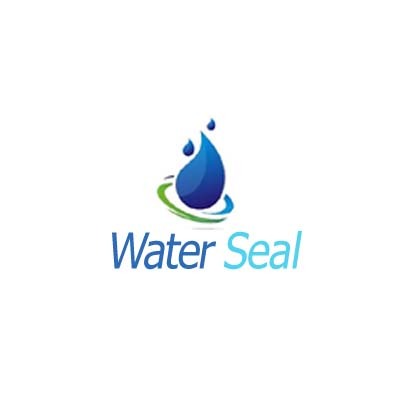 We protect against the damage caused by and leakage. 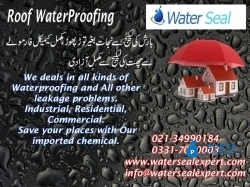 We secure Roof water leakage of your entire building. Our reputation is based on the skill, experience, and commitment of our people.Call us to help with your roofing and waterproofing solutions.